The Waltham Farmers' Market celebrates its 17th season at the Sovereign Bank parking lot in downtown Waltham, June 16 through November 3. The market is held rain or shine, and will run from 9:30 am to 2:30 pm every Saturday. 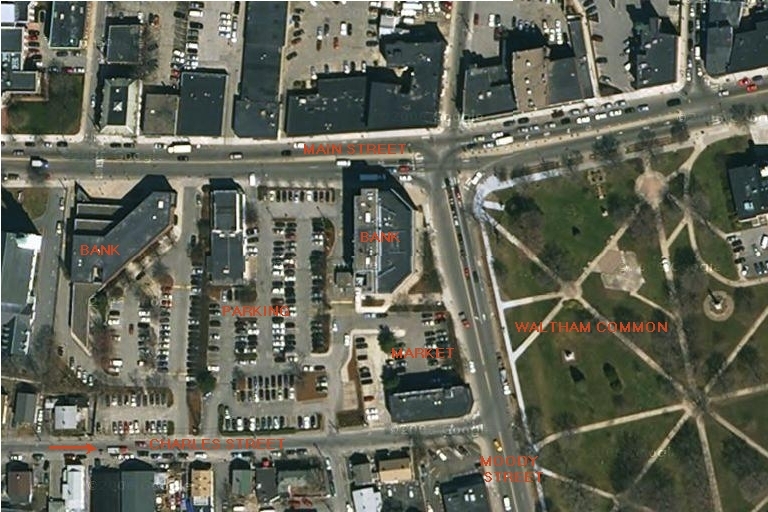 The Sovereign Bank parking lot is located at the intersection of Main and Moody streets, across from Waltham Common. The lot can be reached by car from Main Street or Charles Street. WIC coupons are accepted by all farmers. Senior citizens receive a 10 percent discount at participating vendors. 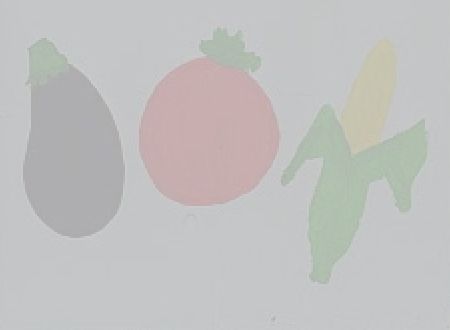 Volunteers are needed to help set up and break down the market each week; to take surplus food to soup kitchens; to post and drop fliers; and to help with other committee tasks. Wheelchair accessible. For more information call 781-894-0357 or 781-893-5754, or sign up at the market master's table at the market. For more info, send email to Scott Shurr at Scott@patton-shurr.org or call Dan - 781-894-0357 or Marsha - 781-893-5754. Created: 15 January 2007. Updated: 06 June 2008 ...always under construction!